The Association for Supportive Child Care is seeking presenters for the Northern Arizona Early Childhood Symposium that will take place on November 2nd, 2019 in Flagstaff Arizona. Presenter applications are due by May 17, 2019. 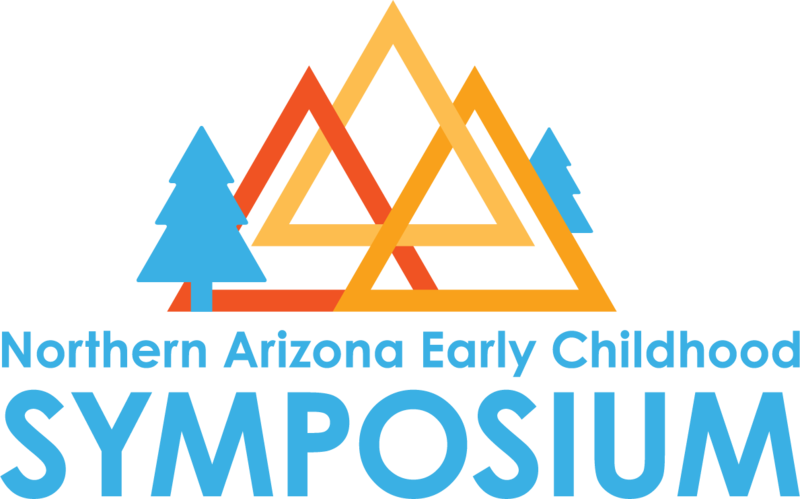 The Northern Arizona Early Childhood Symposium is the Association for Supportive Child Care’s conference that brings early childhood professionals to northern Arizona. The Symposium features presenters from a variety of regions with a wide range of expertise in the field. Thank you to our event sponsor Kaplan!